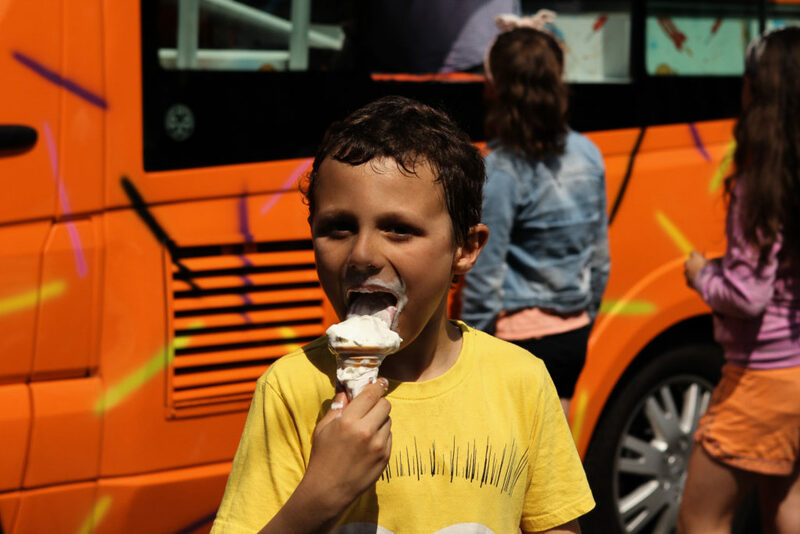 James Sexton enjoys his ice-cream at the Inchicore Street Feast. Photo by Aimee Stones. As the dust settles, we are taking stock, touched by all the heart warming stories of your community coming together, admiring the photos and videos filling up our inbox, and looking to the future. While it’s still fresh in our minds, we’d love your help in reflecting on Street Feast 2018, to ensure we continue to adapt and grow to be the best we can. So please take a few minutes to fill out our (very quick!) survey. You’ll also go into the running to win some fabulous prizes such as cookbooks and cafe, restaurant and yoga vouchers. So what are you waiting for? Get clicking! We’ll be announcing winners next week.